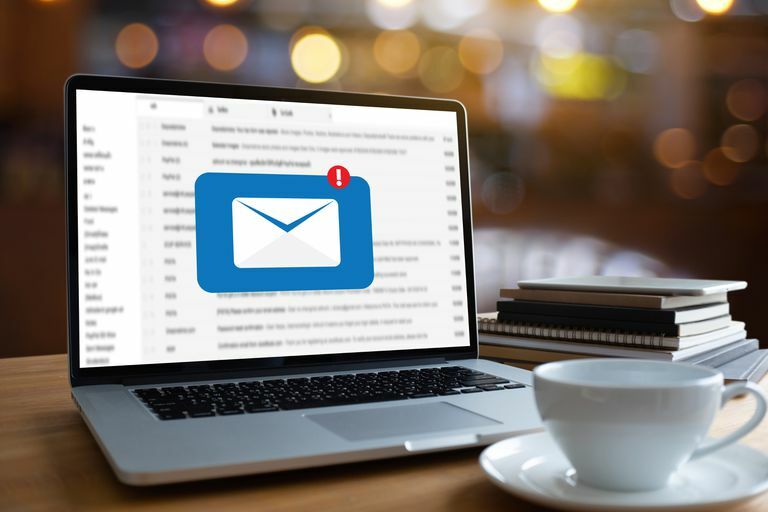 If an email you received has additional recipients, adding them to your Windows Live Mail, Windows Mail, or Outlook Express address book is a snap. Just right-click on the recipient, select Add to Address Book and confirm the details. But what about adding a dozen new contacts and confirming a dozen details? Fortunately, Windows Live Mail, Windows Mail, and Outlook Express can make adding all contacts listed in the recipient line (in the To: field) of an email to your address book a bit easier — not perfectly easy, but easier. Double-click on the email message to open it in its own window. Click Tools > Add Contact > Everyone on the To line in Windows Live Mail. In Windows Mail and Outlook Express, click Tools > Add to Address Book > Everyone on To List. Click OK for each new contact to confirm. You can go through the new contacts faster by hitting Enter repeatedly. If an address is already in your address book, you will see an informative dialog. Hit Enter. Unfortunately, the steps above only work with addresses in the To: field of a message you have received. It is more likely that a sender will put additional new contacts in the Cc: field, and the same method does not work here. You can, however, move the Cc: addresses to the To: field with some manual editing, and then add them to your address book using the above method. Drag-and-drop the message from its Windows Live Mail, Windows Mail, or Outlook Express mailbox to your Desktop. Drag-and-drop the newly created .eml file (its name should be the same as the email's subject) from the Desktop onto Notepad. Edit the message so that all recipients are in the To: field of the email. Make sure you add a semicolon (;) after the last contact in the To: field and before those copied and pasted from the Cc: to keep the addresses separated. Save the file and close Notepad (closing Notepad will trigger a confirmation to save the file if you haven't saved it already). Drag-and-drop the .eml file from the Desktop into your Outlook Express Inbox. Add the contacts to your address book. Delete the message and the .eml file on your Desktop.